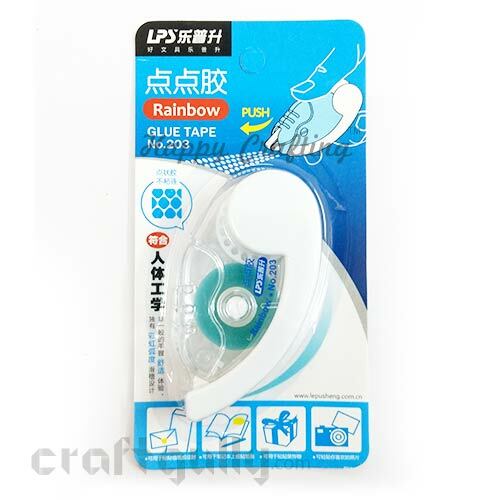 Buy Paper Glaze Adhesive Online. COD. Low Price. Fast Delivery. 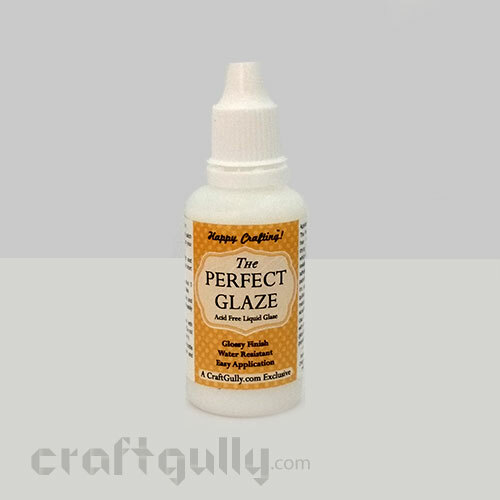 The Perfect Glaze is just the thing that you need for a complete glossy finish to your projects. 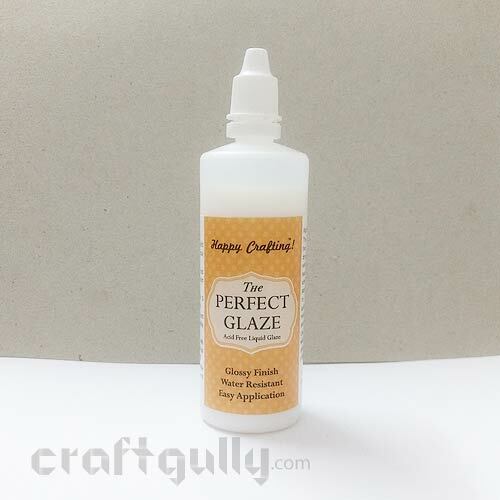 Whether it is quilling, card making, scrapbooking, or even a mixed media project, you can use The Perfect Glaze for that final water resistant, protective coat. It is a liquid glaze that is easy to spread and quick to dry. It even works as a light adhesive when working with paper and light embellishments like glitter. You can even use it to create interesting gloss accents in the background or maybe even highlight a stamped sentiment! 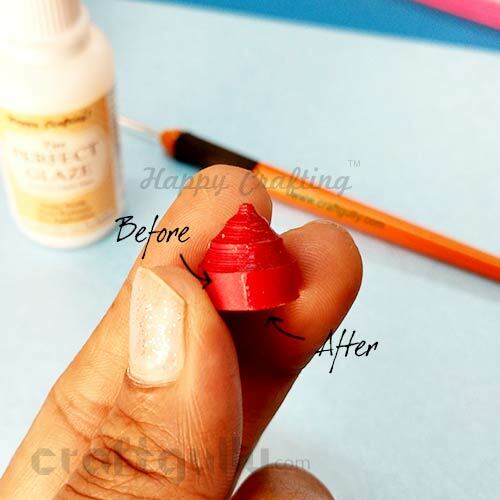 The Perfect Glaze comes in a practical nozzle bottle that makes application very easy. Gloss Finish . Water Resistant . Acid Free . Ease of Use. Everything you need in your favourite glaze. 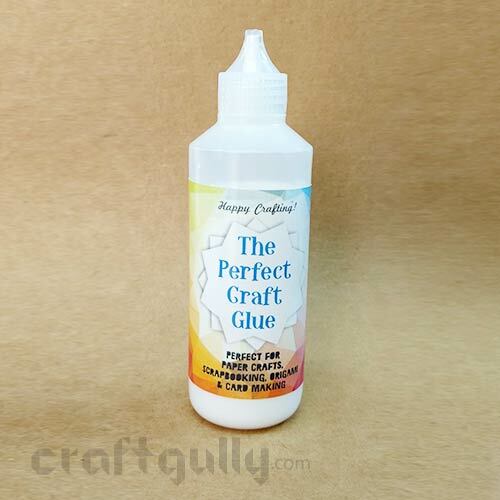 This is an exclusive CraftGully.com product.